Release date: March 31st, 2015. 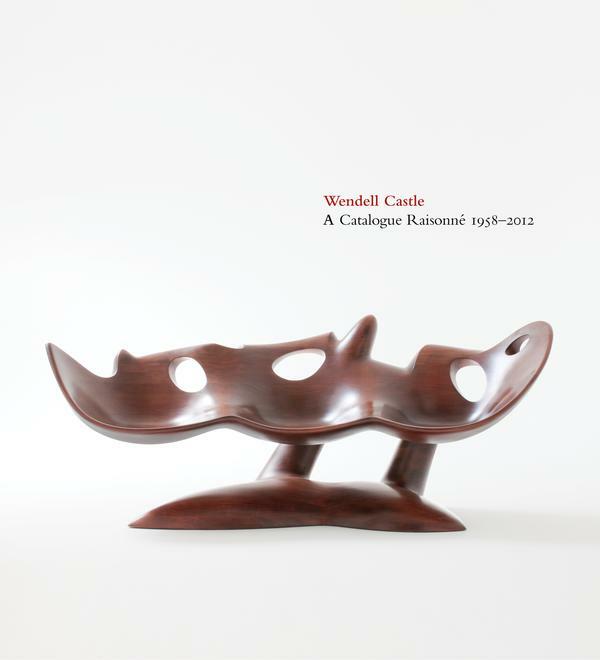 A book signing will take place at Friedman Benda during the opening reception for Wendell Castle's solo exhibition Gathering Momentum. 516-page catalogue raisonné published by The Artist Book Foundation.